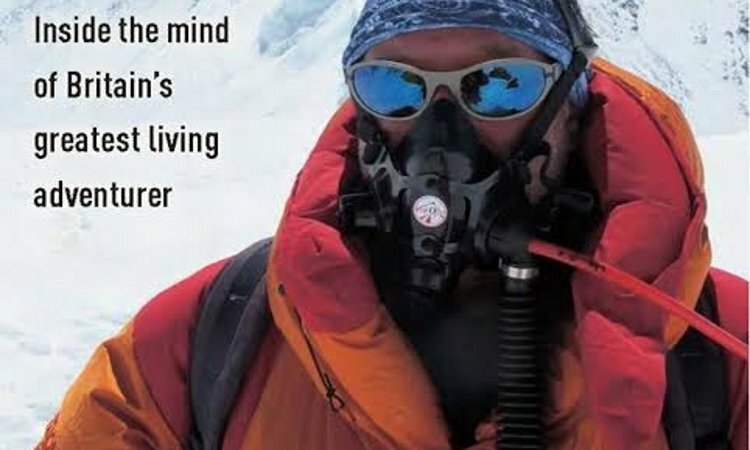 David Hempleman-Adams is the first person in the world to achieve the Adventurers’ Grand Slam – reaching the Geographic and Magnetic North and South poles in one year and climbing the highest peaks in all seven continents. He has received the Polar Medal from The Queen for services to the UK in the field of polar research. David was also the first person to cross the Atlantic Ocean in an open wicker basket rozier balloon, and in 2006 he broke the altitude record in an AX-6 hot air balloon when he reached 40,000ft (minus 60) after his fifth attempt over three years. Come and meet the world’s greatest adventurer, and find out what it takes to lead such a a daredevil existence.